This note concerns knots which are positive in the sense that they are closures of positive words in the classical braid generators. Such knots are known to be fibred, non-slice and non-amphicheiral. 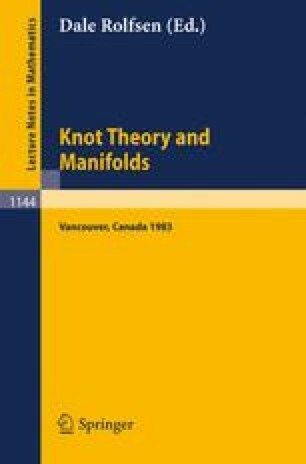 Recursive knot-theoretic methods of J.H. Conway yield criteria sufficiently restrictive to settle the question of positivity for all save four of the 249 knots on ten or fewer crossings and provide alternate proofs for classical and recent results on positive knots.